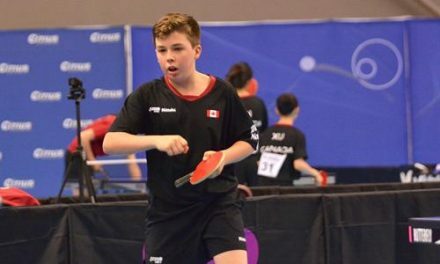 Table Tennis Canada announces a National Table Tennis League (NTTL) that will become part of its Butterfly Canada Cup series. 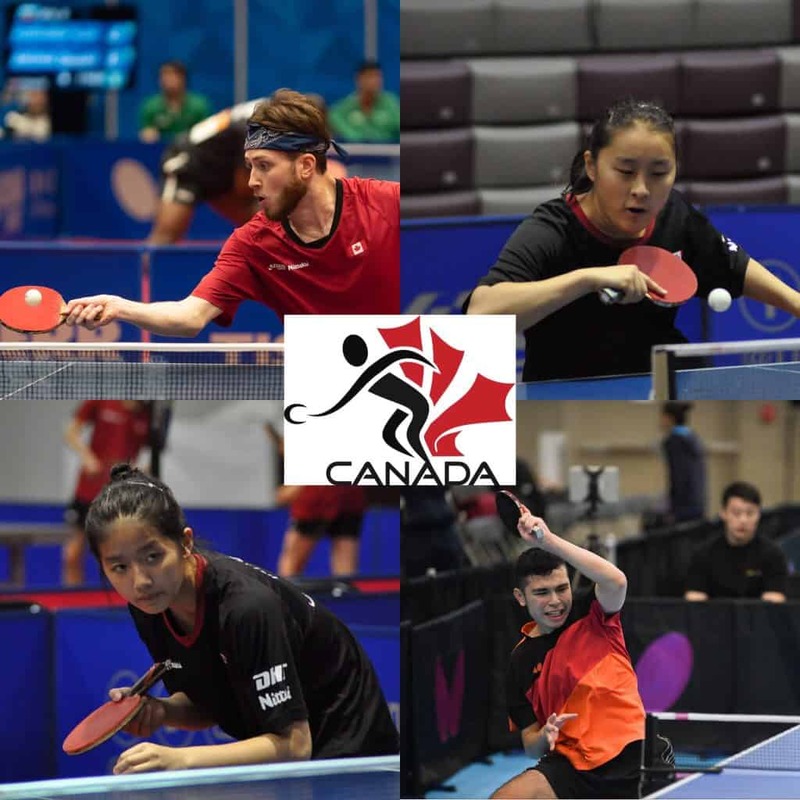 Initially, the NTTL will start as a 3-stop league with the first stop scheduled at the PANAM Centre in Markham September 22-23, 2018 and the second stop in Edmonton, AB in mid-October. The team league will feature teams entered by clubs, cities and/or provincial table tennis associations. 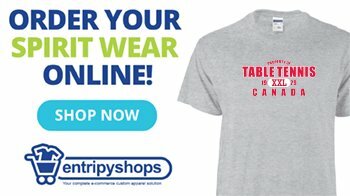 Each team will consist of three players; the team format will be the same as the Olympic Team format which Table Tennis Canada also employs for the Canadian Championships and the Canada Winter Games. To promote the development aspect of this league, each team must have two players on their roster that are eligible to compete for Canada at the Olympic Games, one spot on the roster is an ‘open’ spot. This allows team managers to recruit high level players for their teams and puts the best Canadian players against high level competition. Teams are invited to register for the league until September 1, 2018. There will be seven spots in the Men’s Division and seven spots in the Women’s Division. 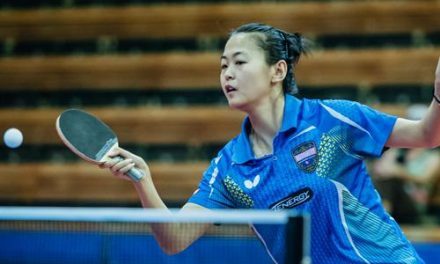 If more than 7 teams apply, teams will be ranked and the top 7 ranked teams will be accepted into the National Table Tennis League.